Download our exhibition boards Thank you to all who those came along to our exhibitions on the 20th and 24th November 2018. If you were unable to attend, or would like a second look, please click here to download the information boards that were on display. 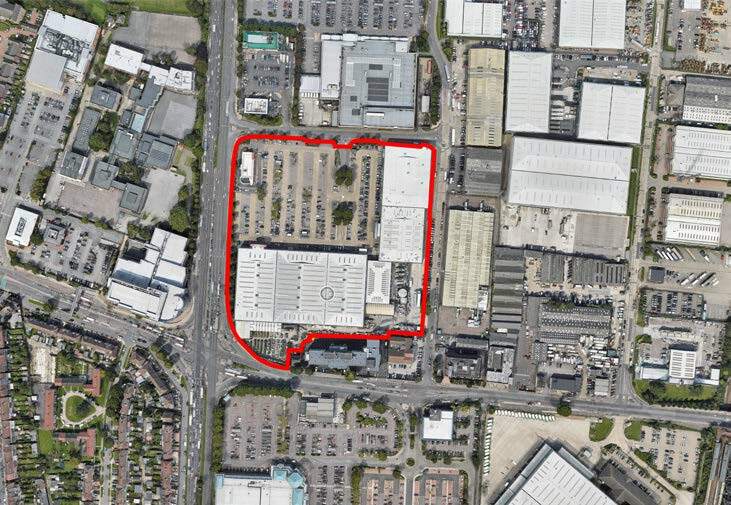 BlackRock who own the Colosseum Retail Park is one of the largest asset management firms in the world. 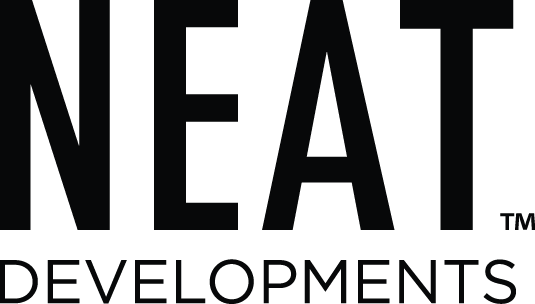 BlackRock have partnered with NEAT Developments, a London-based property developer focusing on large scale mixed use regeneration projects to bring forward these proposals. Together BlackRock and NEAT Developments are exploring opportunities to redevelop the site and create a new local centre, including new homes, jobs and public spaces. Post: CRP Consultation Team, C/O Snapdragon Consulting, Church House, 29 Great Smith Street, London, SW1P 3BL.